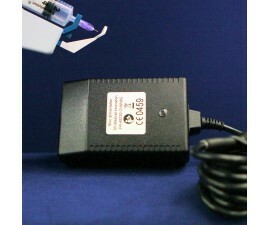 Mesotherapy gun, consumables and accessories. 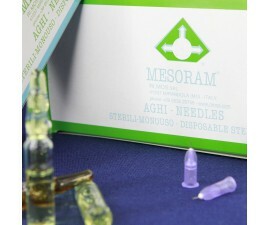 Over 30 years of experience have allowed MI | Medical Innovation to position itself as a world leader on the market mesotherapy injectors. 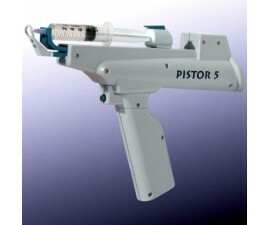 In response to the expectations and the changing needs of its customers, MI | Medical Innovation offers a complete range of mesotherapy gun to meet the needs of each user. 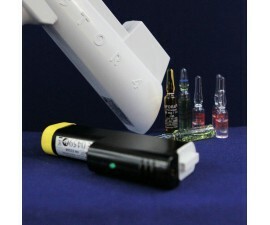 Mesotherapy gun, consumables and accessories. 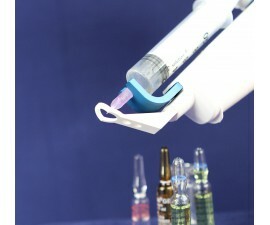 Since 1982, MI | Medical Innovation is positioned as a world leader in the market for mesotherapy injectors. 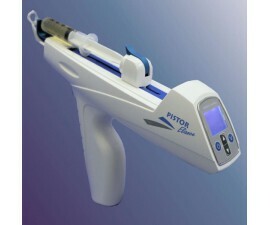 In response to the expectations and changing needs of its clients, MI | Medical Innovation offers a complete range mesotherapy gun to meet the needs of each user.